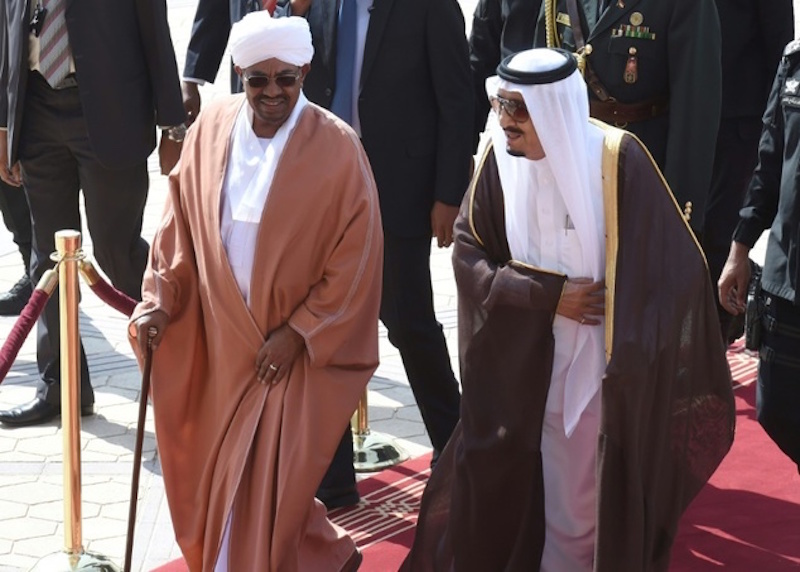 Khartoum–Sudanese National Assembly approved the agreement between Sudan and Saudi Arabia to cultivate one million feddans in northeastern areas of the country. The first ten years of the project will be dedicated for constructing infrastructure for ten billion dollars. Whereas the second ten years will be for land restoration using Atbara and Setit rivers’ dam, the second largest in Sudan. Last month, the Ministry of Agriculture of Saudi Arabia signed a legal agreement as part of Saudi Vision 2030 to cultivate the million feddans for 99 years. Sources informed Asharq al-Awsat newspaper that this agreement reveals the willingness of both countries to use their potentials. Most Saudi foreign agricultural investments are situated in Sudan. According to the sources, all investors who presented their agricultural proposals to King Abdullah bin Abdulaziz preferred to venture in Sudan rather than other countries such as Egypt, Ethiopia, Turkey and Philippines. In addition, the Sudanese government is always keen on attracting and protecting Saudi investments especially that Sudan is the first among all countries with 395 projects of 11 billion dollars’ capital. Sources explained that Sudan relies on the aforementioned agreement in marketing its products. Saudi Arabia is considered the perfect way for Sudan to overcome the imposed economic siege. Granting Saudi Arabia such a large amount of land will ensure food security for both countries and contributes to having large amounts of money entering into Sudan. Saudi Arabia will link its food security with Sudan, given it owns 200 million feddans of plough land and only 30 million are being used. Concerning the details of the project, Minister of Water resources and Electricity Mutaz Musa said Sudan will provide lands and authorize Saudi Arabia to utilize irrigation water for the crops recommended by the feasibility study, while Saudi Arabia will cover the $10 billion infrastructure cost. He stressed that Saudi Arabia will link its food security with Sudan from now onwards. In November 2015, Sudan and Saudi Arabia signed in Riyadh, at the presence of Custodian of the Two Holy Mosques King Salman bin Abdulaziz Al Saud and President of Sudan Omar al-Bashir, four agreements that include a framework agreement to fund Kajabr, al-Sharik and Dal dams in northern Sudan and an agreement to cultivate one million feddans in Upper Atbara and Setait.